[toc]Natural breast enhancement is a common topic of discussion amongst most women these days. Firstly, having small breasts is not an abnormality, however women like to have a decent breast size and there is nothing wrong with wishing for something like this. Having good sized breasts surely complements the entire body shape well and gives the woman a sense of happiness to find themselves look the way they always wanted to. There are definitely different ways and means to enhance breasts but for most women, they like to opt for natural breast enhancement. The fact that anything naturally done is safe and most effective; the added benefit is that it is not at all as expensive as the other advanced treatment methods involved in breast enhancement. Therefore, in my opinion too, if you need to enhance your breasts, go the natural way. Over the years, massages have been a suitable and reliable means for many different conditions and breast enhancements has been one of them. No matter what size of breasts you have, you can relatively increase it’s size and improve the shape through massages. Tender massaging using essential oils can boost the breast growth and make it look firmer. Massages have the power in them to create a firm bust that gives a very good shape to your breasts and makes it more flexible. It has been proven that using vitamins A, C and E does help in facilitating breast growth. For people who are looking for an easier way to incorporate these vitamins into their day to day lives, well they can do so by opting for natural foods that include these vitamins. 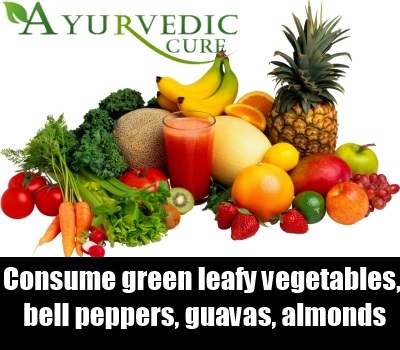 You can rely on green leafy vegetables, bell peppers, guavas, almonds, tomatoes, avocados to get good results. Moreover, if you are non-vegetarian, consuming liver of any animal does help in this process. All these vegetables are consumed on a regular basis in our homes; hence, it gets very easier to find them. Given the fact that there have been so many studies conducted in this field, it is very interesting to find different options leading to breast enhancement. One of them is using an Indian spice i.e. 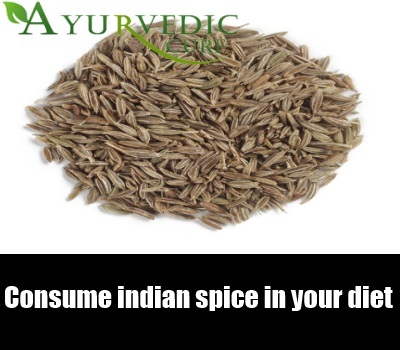 cumin spice, which has the capacity to help get fuller breasts. All you need to do is add it to your food, it doesn’t just bring forth an amazing flavor but also helps boost the mammary gland in the breasts leading to increase in breast size. 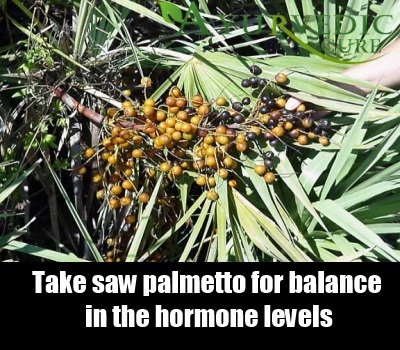 When it comes to saw palmetto, many people are under the impression that it only helps males with their prostate problems but the truth is that it does work wonders on the woman’s body too. Yes, a few experts stated that saw palmetto has in it the potential to bring about a balance in the hormone levels in a woman’s body, which helps in release of greater levels of estrogen.This in turn helps enhance the breast and women tend to find better results. Go for the natural extracts, which is easily available. In order to get natural breast enhancement, exercising is indeed one of the most feasible yet effective options. Pay attention to the underlying chest muscles because breasts do not respond immediately to exercise because of the fact that they are made of fat and not muscles. So, chest exercises will surely help. Besides this, indulge in weight lifting, not very heavy and this helps get the breasts that stretch for better enhancement. A fifteen-minute routine every day is more than enough.